I will be in Madrid on June 18-19, to participate to the Sun Open Communities Forum. I will have two presentations on my own, and I will be a guest speaker during Victor Jimenez's session. 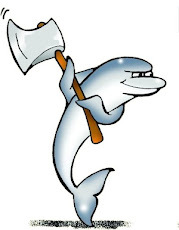 There will be some ancillary activities, among which a lunch with the MySQL community and a MySQL workshop. During one of these activities, I will give away one copy of the MySQL Administrator’s Bible. If you are a MySQL enthusiast and you are in Madrid, that's an extra reason to attend the forum. For the ones who still don't know how good this book is, you can have a look at this Review. 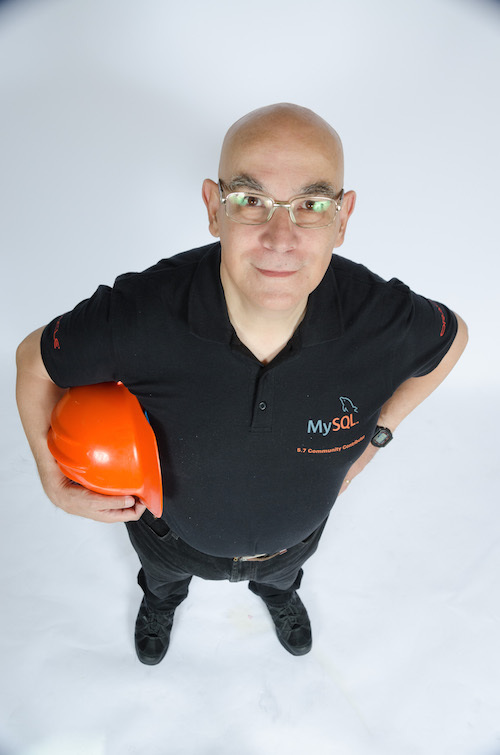 During the forum, there will be an announcement about the MySQL community in Spain.